On research leave for the academic year 2018/19. I studied 'Greats' at St John's College, Oxford between 1989 and 1993, and subsequently carried out my research for my D.Phil. (The role of inscribed monuments in transforming public space at Pompeii and Ostia) at the same college, latterly as North Senior Scholar. After a period of research at the British School at Rome as holder of a Rome Award in Ancient Italian Studies, I then took up a joint post as Junior Research Fellow (Corpus Christi College, Oxford) and Murray Fellow (History Faculty, Oxford) before joining Warwick in 2000. I am interested in all aspects of the Roman world - social, cultural, economic, and political. My research focuses upon Roman Italy and the early Principate in particular, and upon the use of inscriptions in both ancient and modern times. I enjoy the interchange of ideas between teaching and researching. 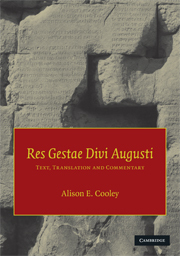 In 2009, I produced a new edition and commentary of the Res Gestae divi Augusti, and in 2012 The Cambridge Manual of Latin Epigraphy. 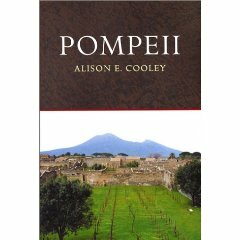 A new edition of Pompeii and Herculaneum: A Sourcebook appeared in 2014, and the edited volume, A Companion to Roman Italy (Blackwell-Wiley) in 2016. I regularly prepare the section on 'Bretagne' for Annee Epigraphique. I am currently working on an edition and commentary of the senatus consultum de Cn Pisone patre. From Oct 2013- Dec 2017, I was Principal Investigator on the Ashmolean Latin Inscriptions Project, funded by the AHRC. I am a member of the British Epigraphy Society, and am on the advisory board for the research projects 'Materiality and meaning in Greek festival culture of the Roman Imperial period' (PI Zahra Newby), Leverhulme Research Grant 2017-2020 and 'Connectivity and competition: multilingualism in Ancient Italy 800-200 BC' (PI Katherine McDonald), AHRC Leadership Fellowship, 2018-2020. 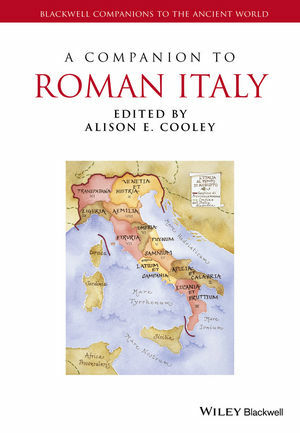 I have served on the Council of the Society for the Promotion of Roman Studies for two three-year periods, and on the Editorial Board of the Journal of Roman Studies 2013-2018, whilst also taking on shared responsibility for Papers of the British School at Rome from 2017. 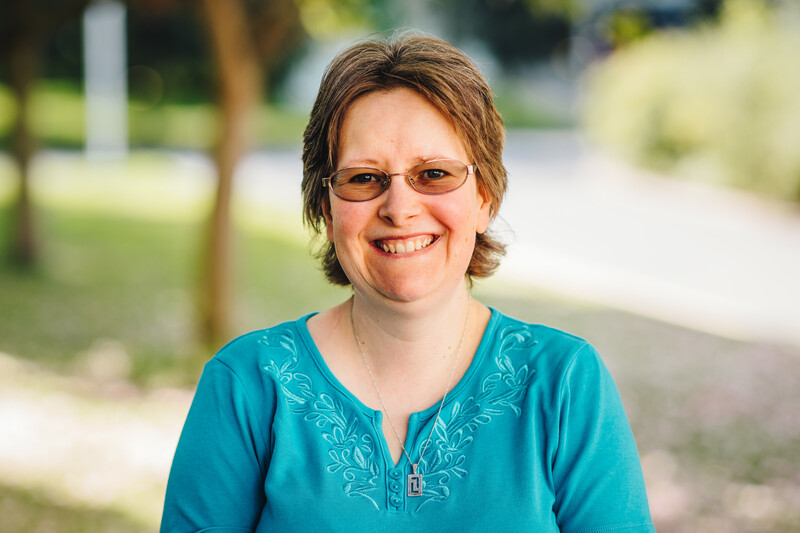 I have acted as Honorary Publications Officer for the Centre for the Study of Ancient Documents in Oxford since the Centre's inception in 1997, and I am joint series editor (with Andrew Meadows) of the Oxford Studies in Ancient Documents, published by Oxford University Press. I have been a Faculty Member for the British School at Rome from 2014. In 2004 I was awarded The Butterworth Memorial Teaching Award by the University, and in 2013 an IATL Pedagogic Intervention grant, for the project 'Students as Researchers at the British Museum'. I am keen to supervise postgraduate students who wish to study topics related to Latin epigraphy and Roman social, cultural, and political history from the late Republic to the second century AD. I am very happy to work with postgraduate students visiting Warwick on Erasmus exchanges from our partners at Bologna, Padua, Venice Ca Foscari and Roma La Sapienza. I would welcome the chance to work collaboratively with colleagues at Birmingham, Nottingham, and Leicester in supervising PhD students as part of the Midlands 4Cities consortium, and have complementary interests to Hannah Cornwell, Henrietta van der Blom (Birmingham), Simon Malloch, Alex Mullen (Nottingham), Penelope Allison, Mary Harlow, Jane Masseglia (Leicester). On research leave during the academic year 2018/19.